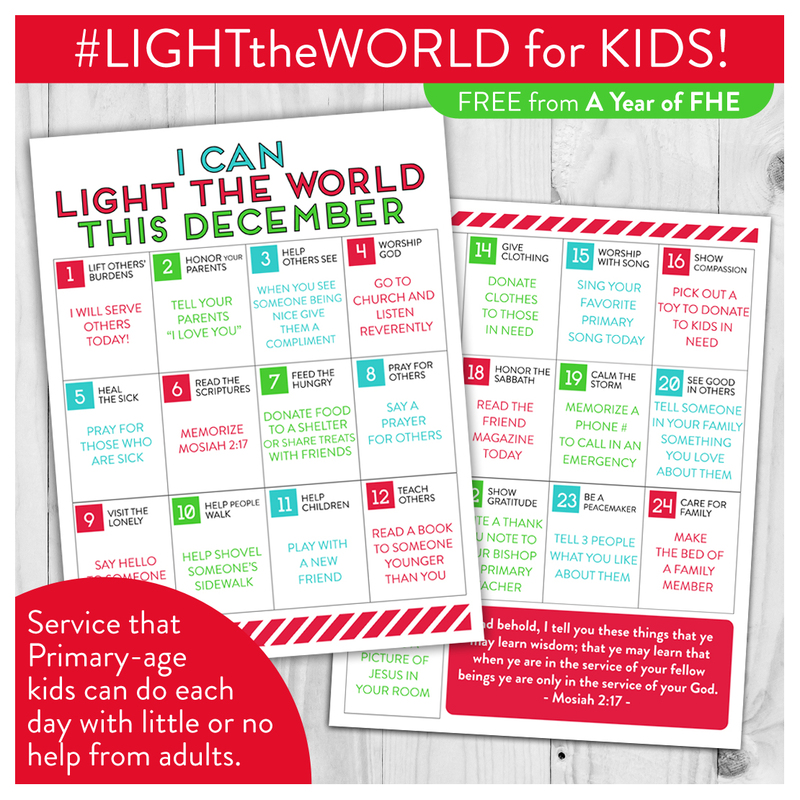 Light the World Free Printables - B. 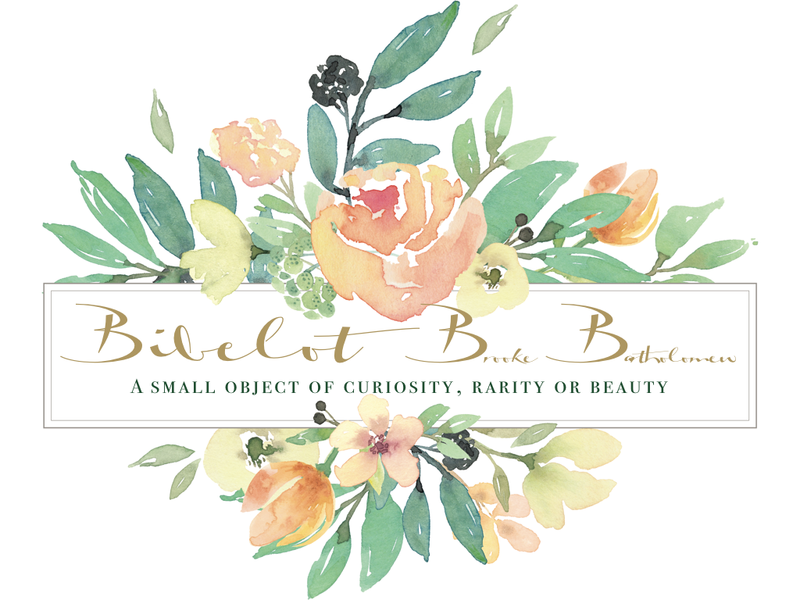 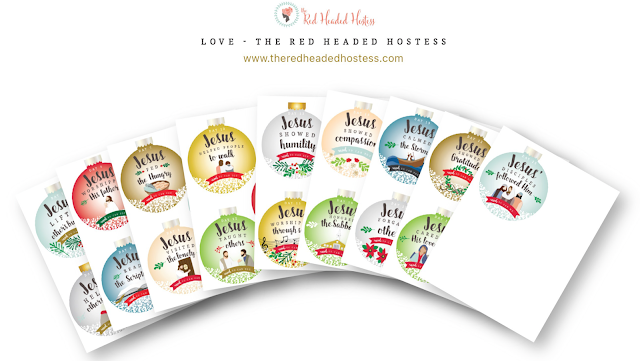 B.
I came across the most darling printables for the Light the World project! I personally love the ornaments, but she also created a 25 day journal, posters and more for the family to use this Holiday season. 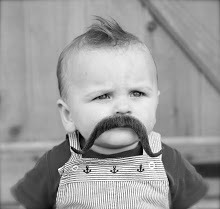 And yes, they are free! 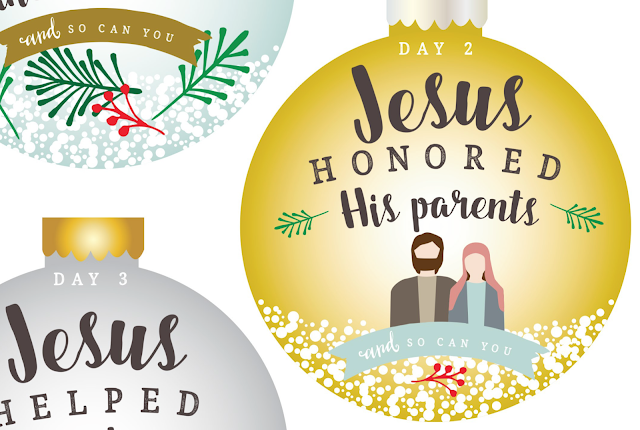 Another darling project that is simple and easy, especially with little ones is from the blogger A Year of FHE (family home evening).